Happy Friday and Weekend, Friends! I hope you have had a great week. To close out this week, how about another free-to-use pattern that I had designed using Windham’s Flower Pedals fabric line? 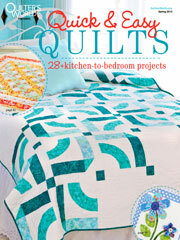 This quilt was SO fun to design. It is also easy and quick to put together – perfect for a little girl’s bed! The Tulips Quilt sample was displayed at Quilt Market in Houston last fall. The fabrics are truly amazing! 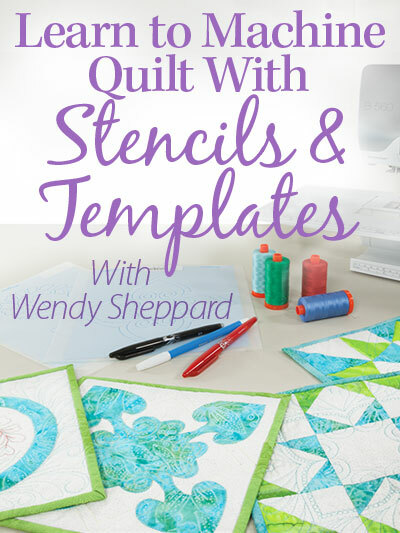 You need to check with your local quilt shops to see if they are carrying the fabrics or the quilt kits! Click here to view the entire fabric line. Thank you for stopping by! I hope you have a most wonderful weekend — it will soon be “tulip” weather, even if I am still seeing snowbanks wherever I go! HA! 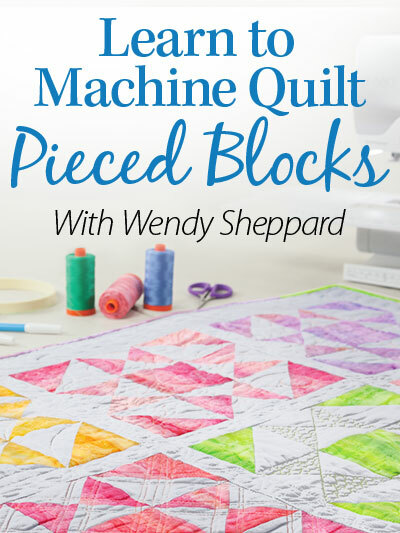 This entry was posted in Quilt Pattern, Quilting, Quilts: Pieced and tagged Free Quilt Pattern, Tulip Quilt, Wendy Sheppard Designs, Windham Flower Pedals. Bookmark the permalink. 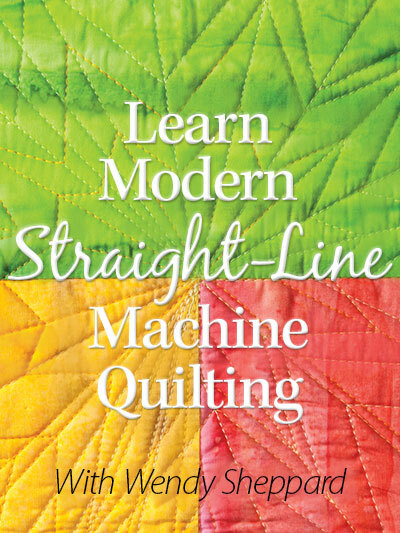 ← Aurifil Designer of the Month 2016 Block 1 & Mini Giveaway! Thank you ! I love it. No reply is necessary. You are busy! 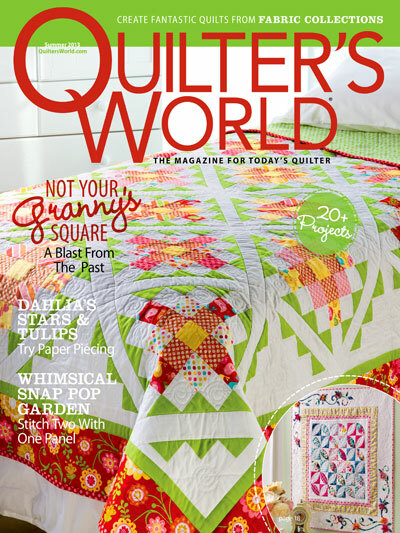 What cute quilts, you certainly have a wonderful talent for free motion and designing quilts. This is an adorable pattern! Here in Southern Oregon the Daffodils are starting to make their appearance, well the tiny little bits of green that will become stalks and leaves are peaking…LOL. But just a few more weeks and they will begin blooming! So this is a perfect pattern for spring and anyone who adores flowers. Thank you for sharing it with us! Have a fantastic creative weekend! Lovely. Looking forward to tulip season here! Your middle photo has a totally vintage look to it!!! This would be perfect for the feed sack fabrics I have……..at home!!!!!!! Yes!!!!!! 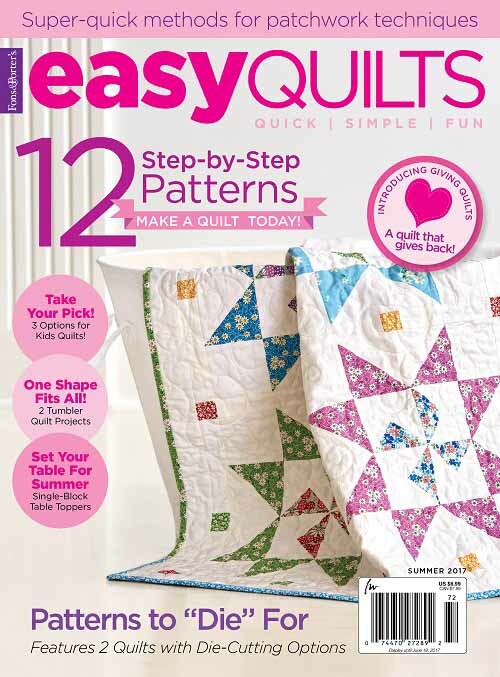 This quilt is lovely – so springy!! That is such a happy quilt! Nice job and it looks so cute in the display.